How do the clothes we wear transform us? 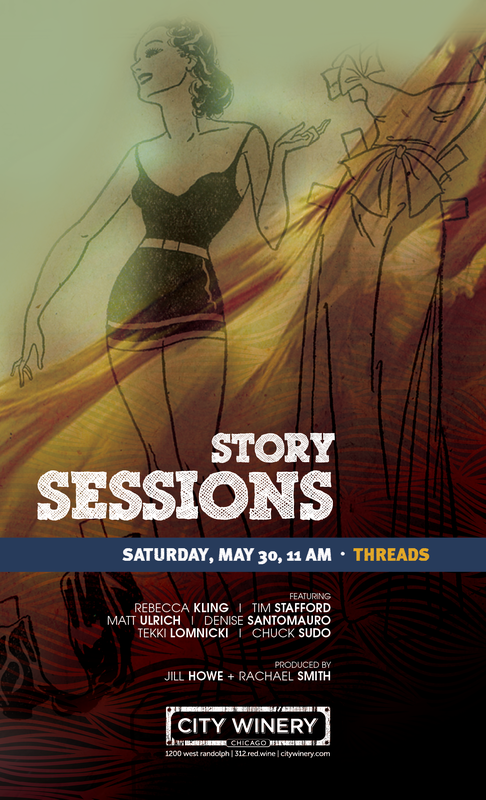 On Saturday May 30, Story Sessions will feature six performers sharing true stories on the theme, “Threads”. From challenging gender roles to braving the world in the buff, we’ll explore the ways our clothes define us. Join us for brunch, live music and stories!